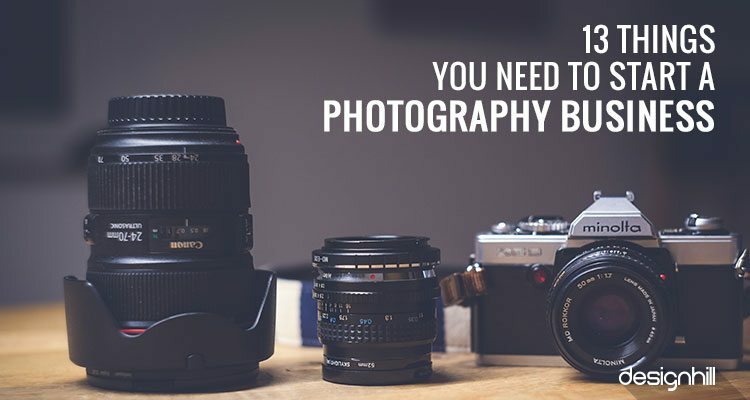 If you are looking to start your photography business, be prepared to equip your studio with certain things such as high quality camera and other accessories. But there are, in fact, many more things that requires your attention. 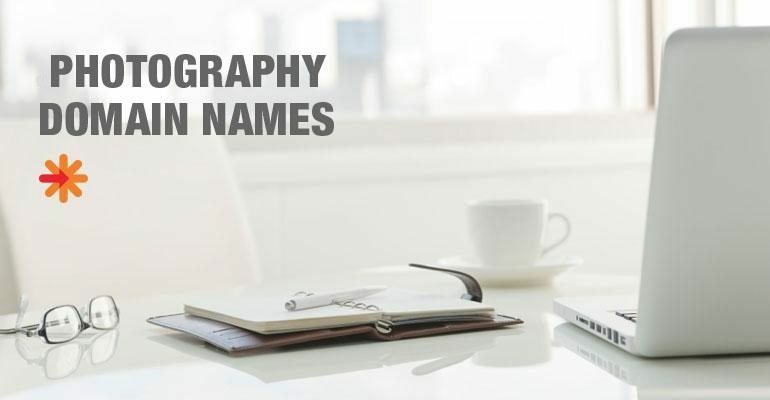 Without having a list of such essential items you need to buy, you may not be able to explore fully your business potential in your niche market. You will also be marketing your photography skills, which requires you to have a website and software, and other tools. A high quality camera is in the core of running a photography business. Your branded camera will ensure high picture quality and customer satisfaction. These two parameters are essential to meet for growth of your company or studio. Invest in good camera lenses for a good picture quality. These lenses are beside the lens that comes with your camera. There are plenty of different lenses available to photographers to get different types of images. You will also need basic accessories. 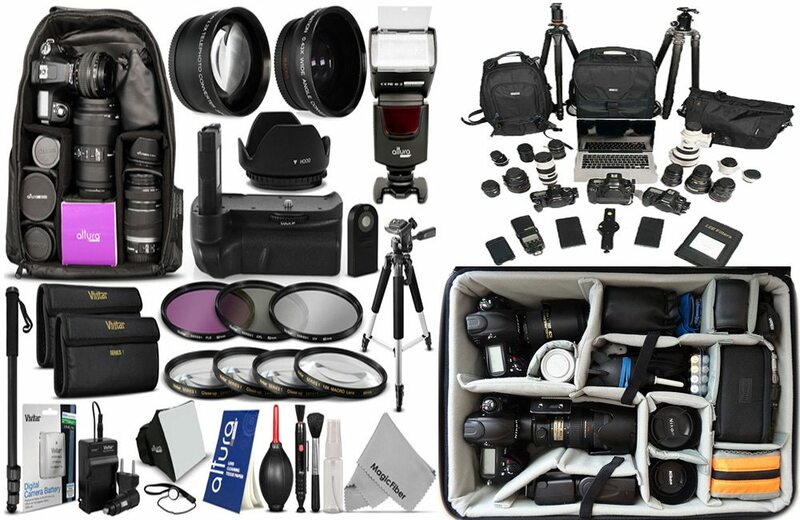 Amongst these, lighting equipments, camera bag, photo printer, external hard drive to save photos and a tripod that helps you steady your camera, must be in your buying list. You will need editing software. With the help of software, you can create photos with necessary effects to impress your clients. 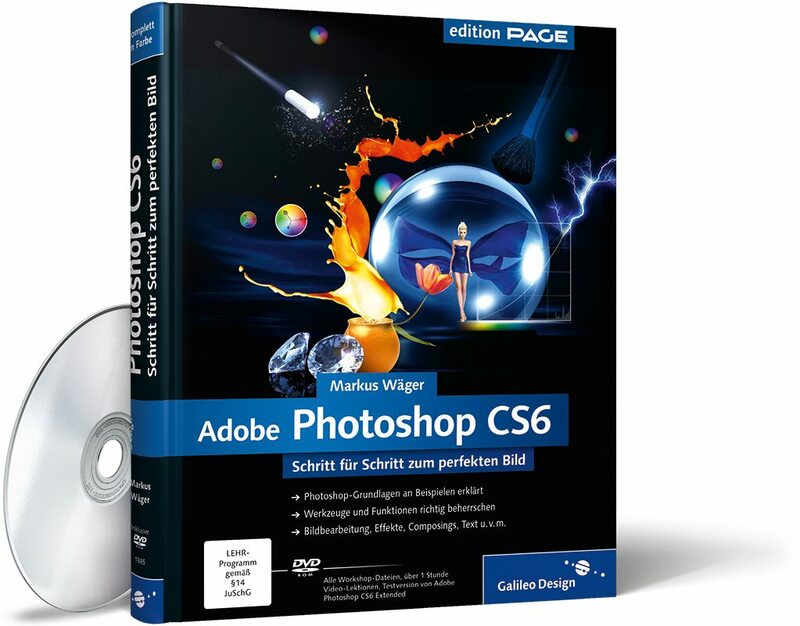 You can have software such as Adobe CS6 or Aperture. You will perform numerous other tasks such as cataloging your images, editing photos and creating slideshows using the software. Photoshop is also a software you can use to edit photos. Have some knowledge about software you need before starting your photography business. Your photography business must have an impressive logo. A logo is not just a business symbol or identity mark. More than that, your logo serves many purposes. It conveys your brand message and business attributes to your target audience. If potential clients are impressed by your inspirational photography logo design, they will take your services seriously and would like to hire you. You can get your logo design work done to your satisfaction as per your design brief at an affordable price. You should crowdsource it to graphic design platforms. Designhill is one such leading marketplace that has hundreds of talented logo designers who create impressive logos for clients. A majority of your potential clients search photography services online. An online presence of your business is your surefire way to garner more customers for your business. One of the basic conditions for doing online business and marketing is to have your own domain name for your storefront. So, decide on your domain name and buy it from reputed sites online. Buy hosting services also. Once you have your domain name, start your own blog on platforms such as WordPress, which is free. You can get your blog designed by experienced designers at Designhill. Give some of your time and start blogging about different aspects of photography. Your blog post will help establish you as an authority on photography. Blogging is one of the most effective marketing tips you will get from the experts. Business cards have contact details of a business and a logo. 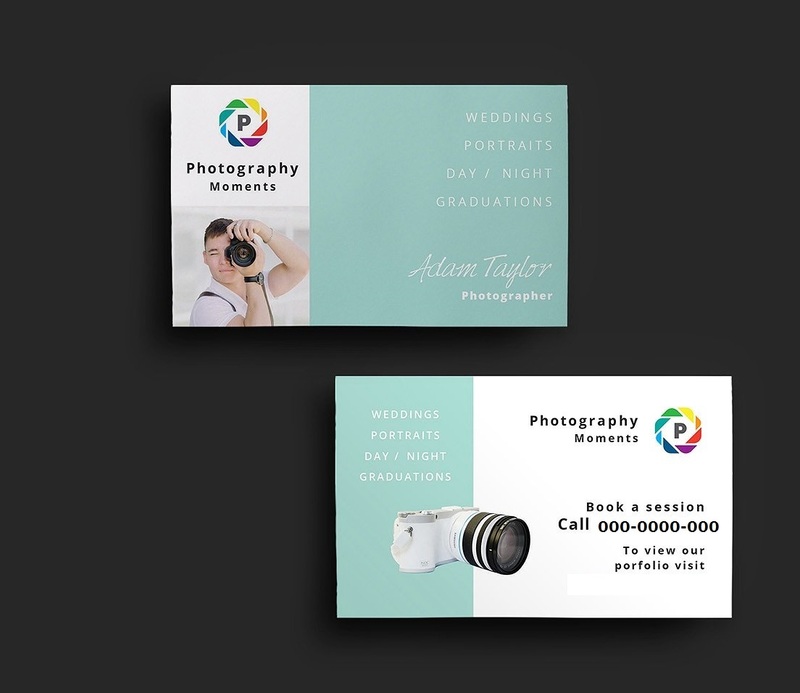 When meeting some influential persons or experts from photography industry, present them your business card. The card should have details such as your company name, phone number, fax number, website address etc. always give out more than one card and ask the persons to pass a card to their peers who are interested in your work. Your business card design must be unique in its use of design concept, colors, typeface, images etc. It must stand out from your competitors business card. 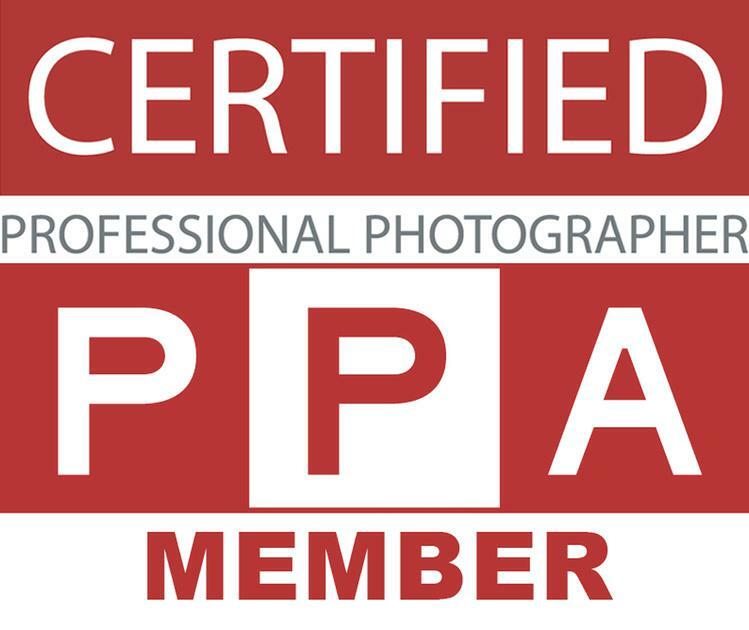 Membership of Professional Photographers of America is worth having on your priority list when starting your photography business. By getting the PPA membership, you get discounts on many products and services. You also get their legal advice and insurance. They will also give you sample contracts that you can use with clients. In fact, you get a wealth of information from the organization on various aspects such as copyright issues. You will be marketing your photography business to draw the attention of your potential customers. 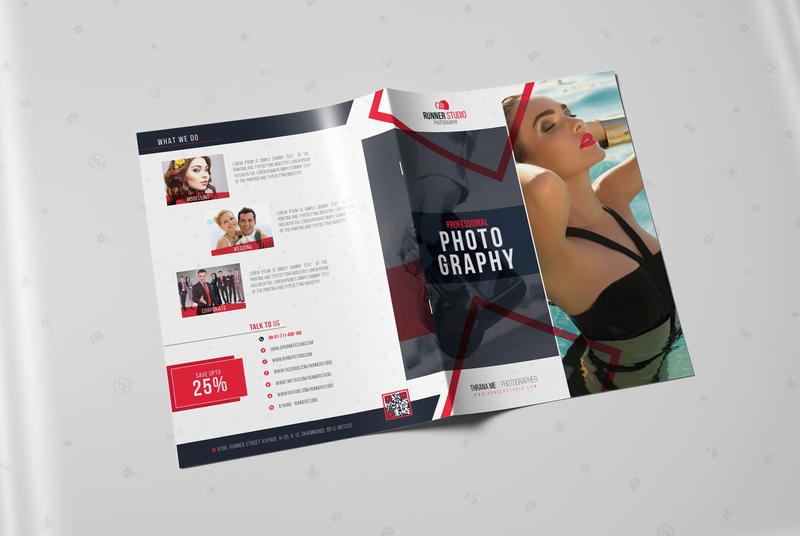 Since your business is small and lacking in funds, flyers are effective publicity tools to generate awareness about your photography studio in your locality. But create a flyer design that has attractive photos along with your prices, discounts and enticing offers. As your business grows, you will have a treasure of photos, which you would like to save for record or business purpose. Your computer’s internal hard drive will soon get full with images and other content. External hard drive can store massive numbers of images. 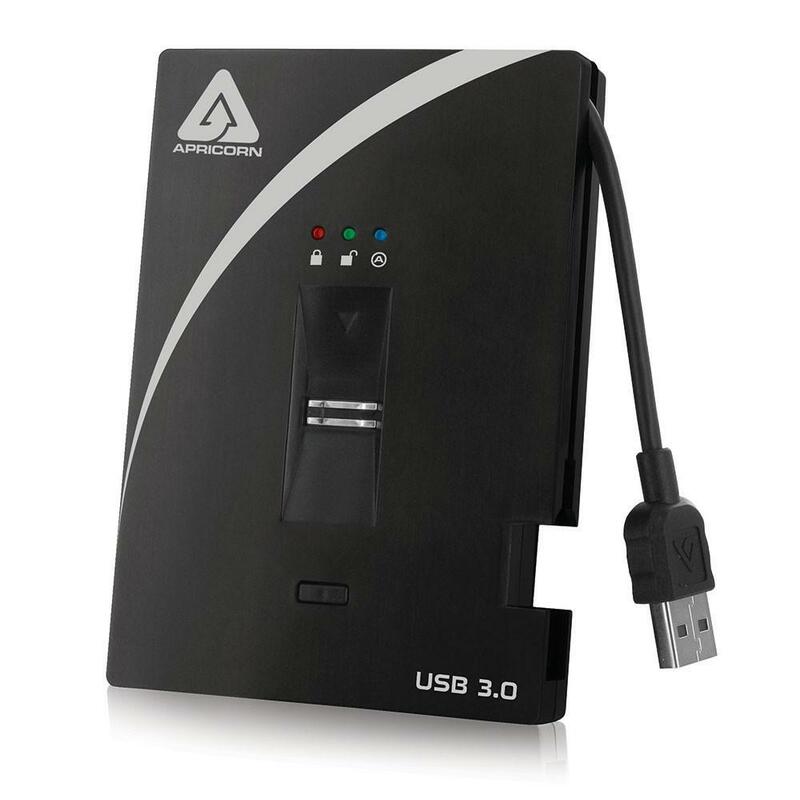 These hard drives will also function as a backup for your works so that the work is safe if your computer drive goes down. An experienced accountant has the tools that help you save money. The accountant will also take care of your taxes and all the legal issues pertaining to your business. You can track your business transactions easily and effectively. If you find hard hiring an accountant, there are virtual accountant tools you can use to track everything. Do not forget to optimize the website using the SEO techniques so that your site ranks higher on Google search results. A dominant presence of your business on different social channels is essential for marketing of your services. Social sites such as Facebook, Twitter, LinkedIn, Instagram, Pinterest, and YouTube are major platforms for effective business promotion. But your social media pages must be such that they engage your visitors with text and visual content. Post your content regularly on these pages to ensure a presence of your photography skills and events amid your audience. Make sure that you register your business with the local or state government. You will need a business license to run your company legally. Find out the preconditions that you may need to fulfill in your area for starting a small business and get the license. You may be proud of your personal album of your photography work. But think of placing those photos online as well for the benefit of your clients. Create a dedicated online site for displaying your photos in an aesthetical way so that your clients can observe your skills at one place. To conclude, your photography business must be well equipped with a essential tools such as high quality camera, editing software, business license, membership of PMA and most importantly with all the marketing tools such as business cards, websites, flyer designs, and a memorable logo.